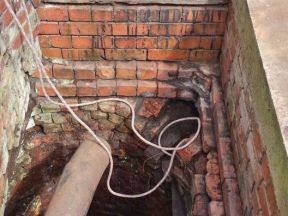 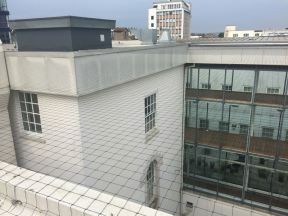 Here at Eco Environmental we regularly have to utilise abseiling and rope access to install our bird control netting on buildings. 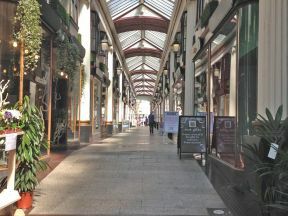 Bristol's only Grade II listed Shopping Arcade has been fitted with a new type of pigeon deterrent system by Eco Environmental Services Ltd.
Eco Environmental were recently called upon by the managing agents to offer advice and a solution to the ongoing pigeon issues reported by the residents at Berkley Square, Plymouth. 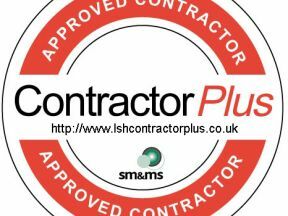 We are pleased to have achieved LSH Contractor Plus accreditation, ensuring that our corporate clients know we are fully compliant. 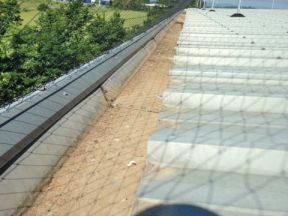 We were recently awarded a further project to prevent Pebble Ballast from being moved by birds, on this occasions the culprits are Corvids, more commonly known as Crows. 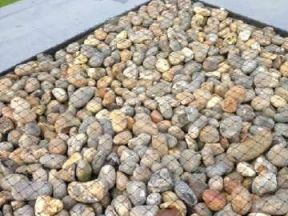 The Royal Cornwall Hospital has recently had a new Health & Wellbeing Centre built with a rooftop that housed decorative pebbles, , known as ballast or pebble ballast roofing. 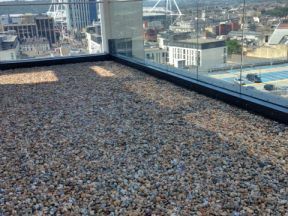 These were proving to be a hit with the existing resident seagulls. 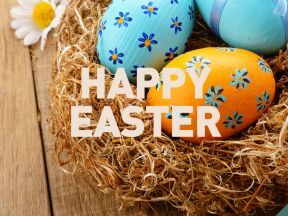 Closed for Easter Long Weekend | Happy Easter! 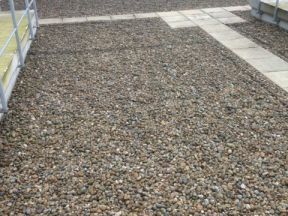 We will be closed this coming Good Friday (18th April) through to Easter Monday (21st April), therefore we will be back open on Tuesday 22nd April, no doubt feeling full from all the chocolate!